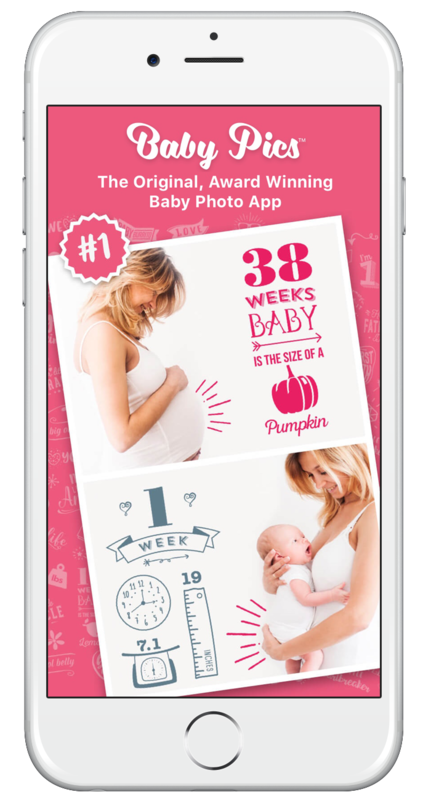 Capture your precious pregnancy & baby milestone photos by marking them with beautifully crafted artwork & personalized text. Share & treasure forever! Capture your weekly baby bump growth, bubs first kick, first steps, messy moments or first day at school. Add our adorable artwork & treasure the special moment forever. 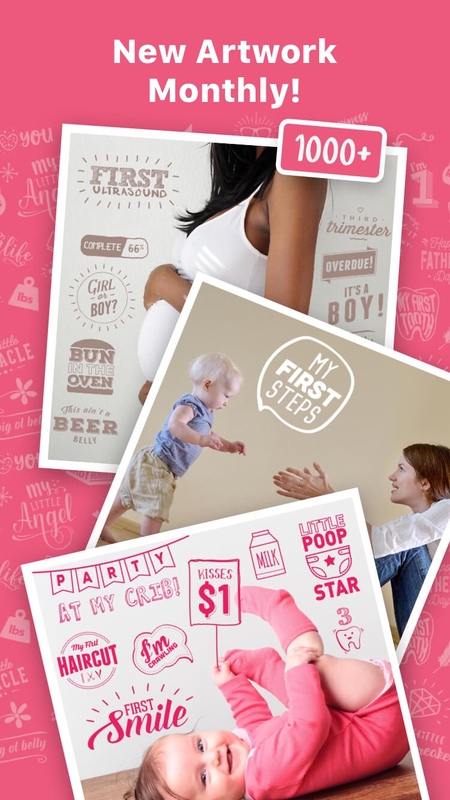 Parents-to-be & new parents, this adorable app is made for you! 350+ beautifully crafted artwork overlays to mark your little ones exciting milestones & special moments. 200 extra available to unlock. Add sentimental text to personalize. 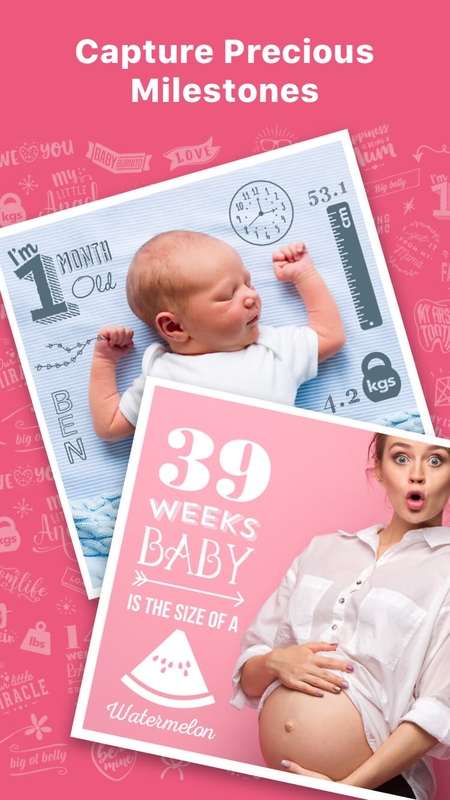 Select from our adorable typography to write babies name, measurements, dates & quirks. Add gorgeous filters to highlight special moments. Share your precious Baby Pics with friends and family in seconds via social media, text or email. 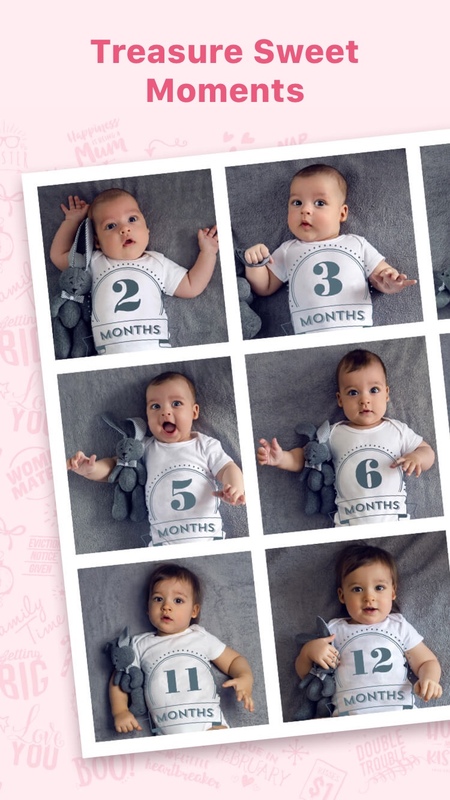 Capture your precious pregnancy & baby milestones today.